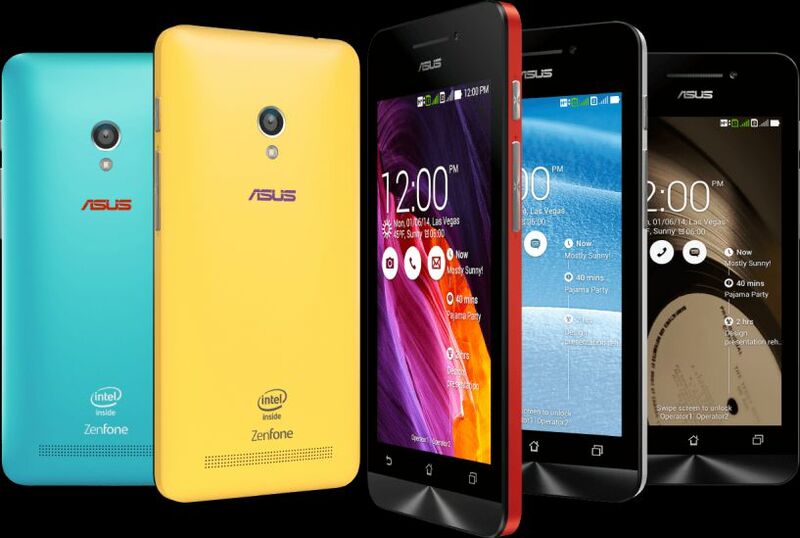 Asus is now rolling out a new software update 14.1050.1708.41 for its Asus ZenFone 4 smartphone. The latest update comes with Android August security patch. Software update 14.1050.1708.41 for its Asus ZenFone 4 will gradually release to everyone. You can also check manually for updates, go to Settings > About device > System update.